Shrink destination link Share Shrinked Link Get paid for the clicks you get! Sign up for a free account in just 1 minute. 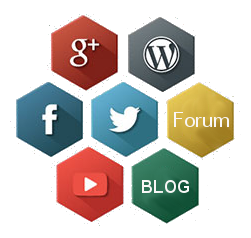 Start creating shrinked links and we will turn your links into earning ones by adding an intermediate page with advertisements. 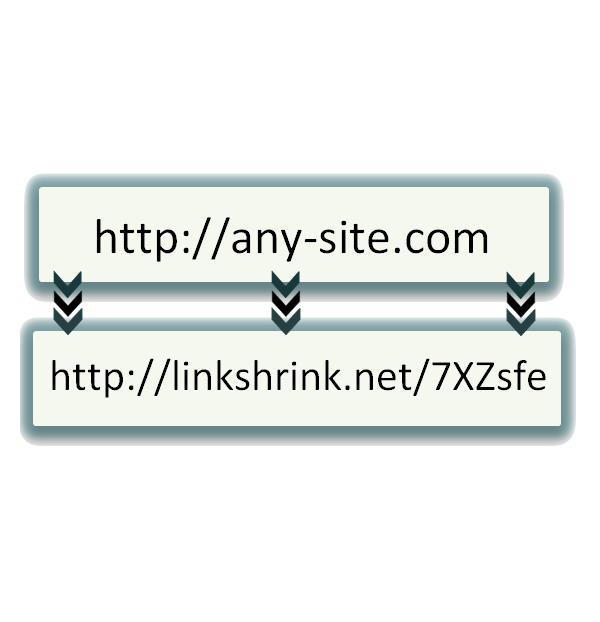 Grab your shrinked links and share them on the internet. Each visitor that is redirected to the destination page will bring you money! Get paid within 4 days of requesting your money! Request your income once you reach at least $5. Planning on bringing traffic from your website? Implement our small scripts to monetize your traffic. Invite friends to Linkshrink and earn 20% of their earnings! What are people saying about Linkshrink.net? 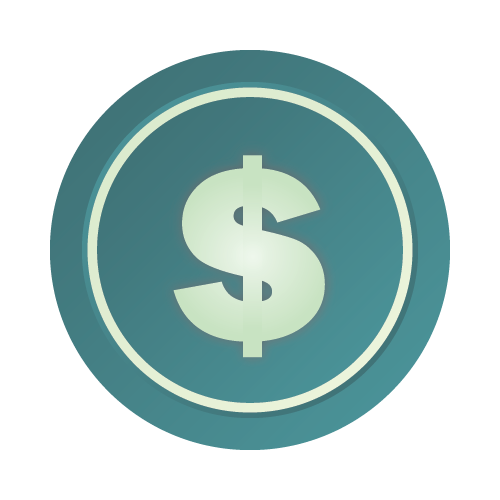 Thanks to LinkShrink I can now generate enough revenue every week to pay for my living costs and educational costs. I just started using Linkshrink on my site but I am already making steady income. I have also referred my friends which is getting me 20% of their income.